Belonging to something gives some people self-worth, gives them the status that they feel like they need or deserve. How you go about determining that worth is based upon what you do or who you know, but what do you have to do in order to gain that status will ultimately tell the true story of how you feel about yourself. Iysis Jones is a beautiful girl, turns heads wherever she goes. She not only has an outer beauty that make men stop and stare but she has an aura about herself that makes you want to get to know the girl behind that beautiful face and banging body. That is until you realize that she is not the type of girl you just walk up on, Iysis is a Crip and you don’t just walk up on a Crip if you plan on living to tell the story. Iysis is a bad girl with a big chip on her shoulder and something to prove since her favorite cousin Cheryl, who was also a Crip was killed. This is the life that Iysis has been born into it is in her bloodline: her mother was in the life, her aunt~Cheryl’s mother was in the life, Cheryl was in the life so it is just natural that this is what Iysis was born to do and she has proven that she can do it well. Just because you are shown a lifestyle does that mean that is what you are supposed to live or are there choices out there for you? Does Iysis have options or is this the way that she is destined to stay because these were her beginnings? 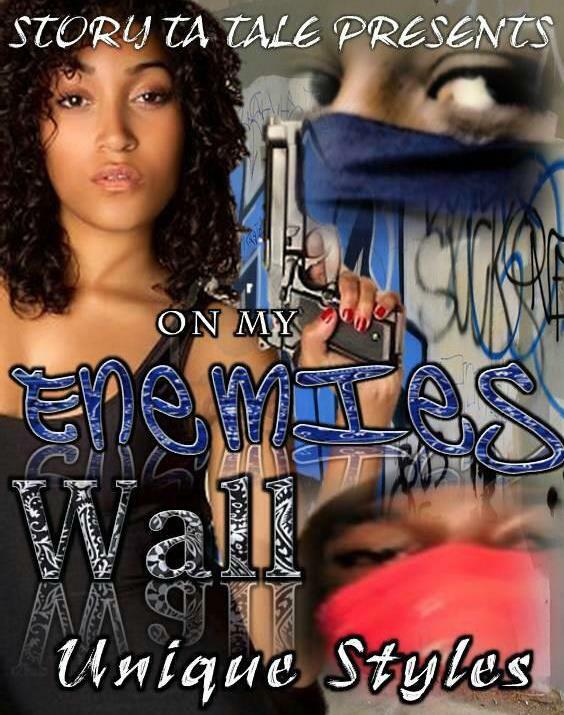 On My Enemies Wall is a gritty tale of gang life and living in the fast lane at the same time. It is a harsh reality of split second life and death decisions and living on the edge. It has a good story line and some minor editing errors but nothing that will take away from the story. This is my first read from Unique Styles and I look forward to watching this author develop more because I know she has more to say. Everyday we dream of what our lives would be like if we could have the job of jobs – financial stability, worry-free life, prestige and notability. How would you handle life if you got the dream job AND the man of your dreams, is that too good to be true? Imani Gilliam is a beautiful woman and an actress who can’t seem to find the right role to fit her style, whatever that is. Imani has starred in one movie that was a horrible blemish on her already non-existent resume of acting credits and if she could get that one big break she just knows that she can show the world that she has talent and is more than just a pretty face. Imani moral standards are admirable but her diva like qualities might just keep her from reaching that dream that she is trying to obtain. Dr. Raymond Thomas has a struggling clinic in Harlem that he and his partner are keeping open so that the less fortunate seniors who can not afford to travel uptown can have quality health care. Dr. Thomas is looking for something that can help him and his patients keep the doors open beyond the next couple of days, it looks the donations and funding is running out and he doesn’t know what they are going to do. There has to be a silver lining somewhere and soon! 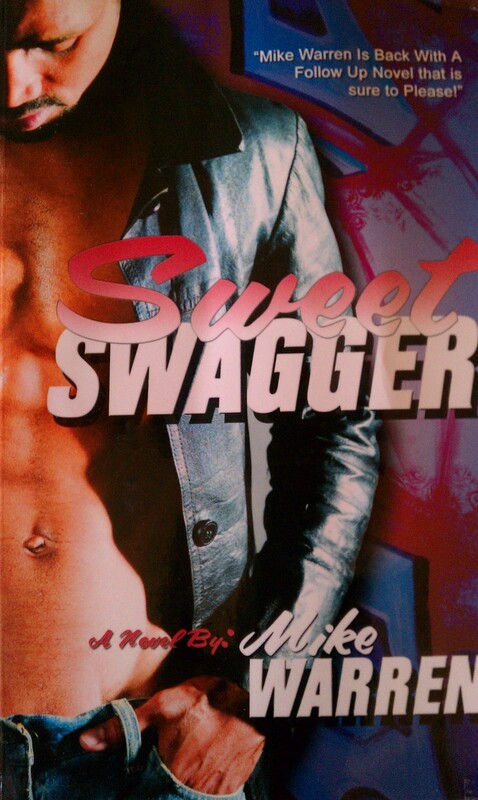 Cheris Hodges writes this novel with a very smooth flow. The characters work well together like you can actually see it happening in real life, Imani could actually be your best friend because we all have dealt with HER before. It is something that we want to see and believe can happen and therefore we reach for in our personal lives and that makes for a great read. This is my first read by Hodges but definitely not my last. Great job, keep up the good work! Too Hot For TV can be purchased through Amazon.com (paperback and Kindle), BN.com (paperback and Nook) and on the publisher’s website: www.kensingtonbooks.com. Lutishia Lovely returns back with the eighth installment in the Hallelujah Love series and she does not disappoint. 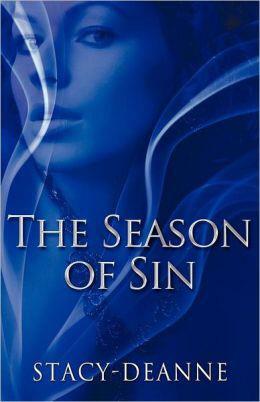 The same intensity, fire and drama that is on page one is on the last page! Frieda Moore-Livingston and her husband Dr. Gabriel Livingston are the epitome of opposites attracts: she is street and would rather listen to rap and he is refined and privileged and would rather listen to Bach. The one thing they both know is that they love Frieda and for Frieda to be happy, how they go about that might be very different but the result is the same. Cy and Hope Taylor are living the life that they always dreamed of: beautiful ocean-front property in California, two beautiful healthy children, financially stable and a strong marriage. There is nothing that could rock this wonderful union, nothing but a blast from the past. Is that blast from the past enough to set the Taylor’s on edge? Darius and Bo Crenshaw are two of the most colorful characters of this book. Darius is an award-winning recording artist and Bo is his legal partner/manager who manages to take care of all of D&C scheduling events and the groupies too. They live a very comfortable life with shared custody of the child that Darius has with Stacy, but as comfortable as that life is there seems to be something missing for at least one of them. Stacy and Tony Johnson have been married for three years and are living a good life. Tony is in the NFL and Stacy has a son by Darius so they are good. When there are some major lifestyle changes in the Johnson household, will they be able to sustain the strong fairytale marriage that they have had for the past couple of years or is the honeymoon over and is it time to deal with reality? The Eleventh Commandment is a very well scripted novel that has you living the lives of the characters and talking to the book to tell them what you would do. I love when the author is so clear with the writing that is draws you into the characters lives that you take the emotional ride right along with them. Lovely is consistent with her ability to keep us coming back for more, kudos to you! The Eleventh Commandment is scheduled for release on February 26, 2013 so pre-order your copy through Amazon.com or BN.com.